Lost Levels :: View topic - QuackShot originally a Duck Tales game? Lost Levels - A website about unreleased video games. 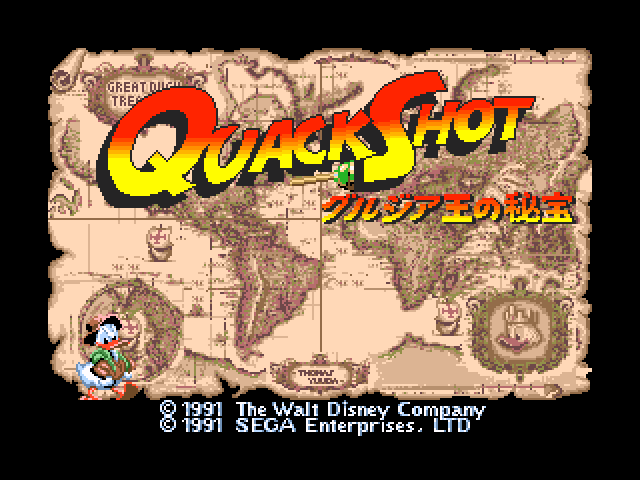 QuackShot originally a Duck Tales game? Posted: Sat Sep 24, 2016 7:42 pm�� �Post subject: QuackShot originally a Duck Tales game? 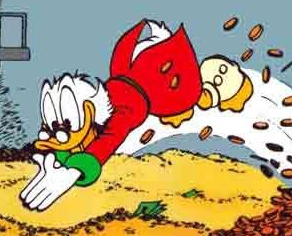 You know, that one game where you play as a treasure-hungry Donald without his trademark costume and where Scrooge McDuck just has a pretty tacked-on cameo for a few seconds in the intro? 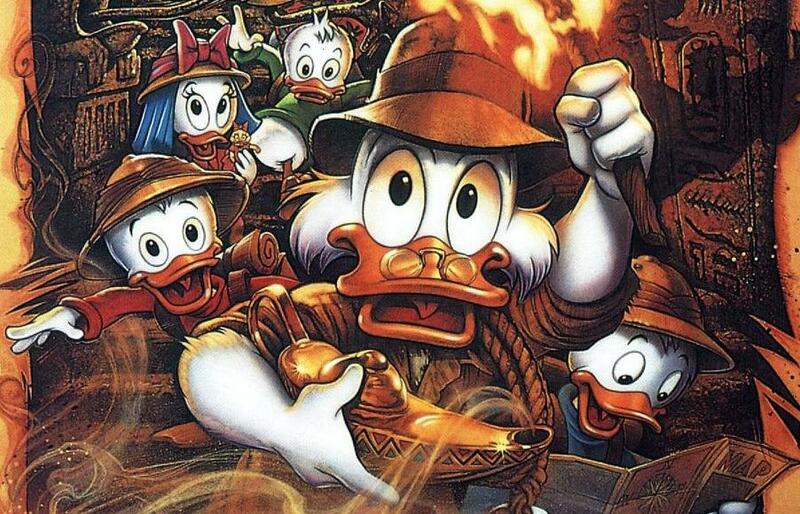 Just to add a note that while researching in old gaming magazines trying to find a UK release date for Donald Duck The Lucky Dime Caper on SMS (at this point my best estimate is either December 1991 or January 1992), it's become pretty clear to me the game was originally called DuckTales. 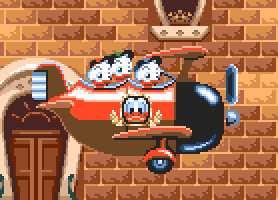 In my view it's very unlikely there would be two Disney games on SMS due for release so close together, plus The Lucky Dime Caper includes several DuckTales characters in the story/intro so it's not much of a leap at all. In my view this is more than enough evidence to show DuckTales on SMS is just the original title for The Lucky Dime Caper and it was never a separate game. 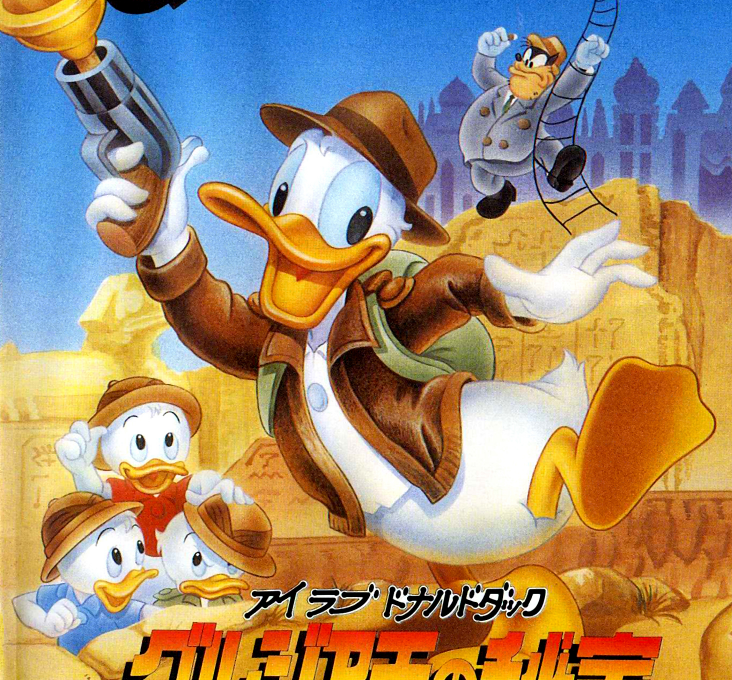 So yeah, it looks like The Lucky Dime Caper may have been intended to be a Duck Tales game at one point, probably before Capcom's license was renewed for the 1993 game. 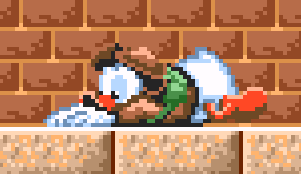 The whole "go rescue the nephews and get the lucky dime back" plot really sounds like a good fit for the series, and that game even has some sprites for Uncle Scrooge which may have been used for a playable character at one point. There's even a couple of details from the in-game logo that are based directly on Duck Tales' and don't appear in the box art, like the overlapping "K" and the distinct shape of the "T". ...But this is as far as facts get without entering speculation. Unless somebody has already found any further evidence? Don't get me wrong, these could very well be references/shoutouts to the series/movie (certainly not to the comics) along the same lines as the references to other Disney properties that exist in these games, but those magazines listing a SMS Duck Tales game before the Donald game was announced make me more skeptical about that and more on board with it being started as a Duck Tales project and later rebranded for whatever reasons, which could even include marketing research on Donald's worldwide popularity. Heck, they may have even planned ahead of time and chose this kind of adventure because they'd be able to easily swap franchise in case something went wrong with the license. tl;dr: Too many coincidences, probably. Insider info sorely needed. 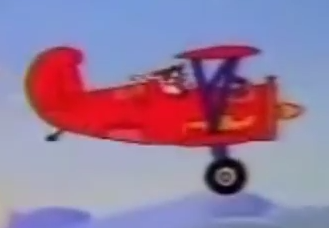 launchpad flying the plane makes more sense than those 3 kid ducks. Just a wild guess (so there's no evidence this can be true). Maybe because the DuckTales brand was relatively less well known than Donald Duck in Japan some parts of the globe so the games were changed to Donald Duck ones for better recognition.